The Eagles have once against proven they are a class organization by paying quarterback Nick Foles the $1 million bonus he barely missed out on at the end of the 2018 regular season according to Field Yates of ESPN. Foles was on track to collect the contract bonus by playing in 33-percent of the team’s offensive snaps until a rib injury forced him out of the Week 17 win over the Redskins. 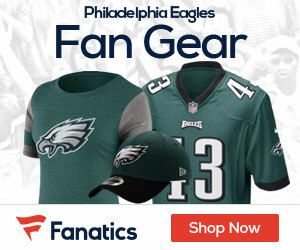 According to Yates, the Eagles have paid Foles the extra $1 million in the form of a signing bonus. It was the least the team could do after Foles saved the 2018 season, leading the Eagles to an unexpected playoff berth and almost getting them into Sunday’s NFL Championship game. 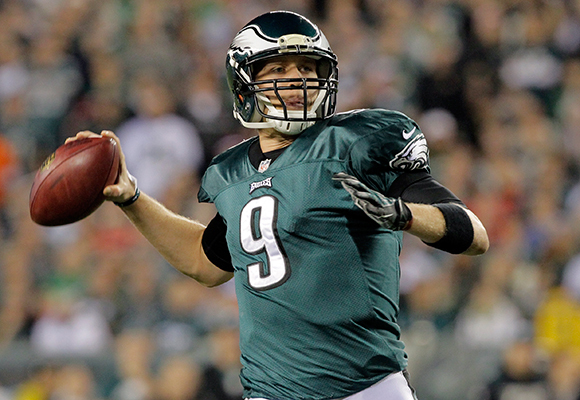 The next test for the Eagles and Foles will be how the team handles his potential trip to the open market. 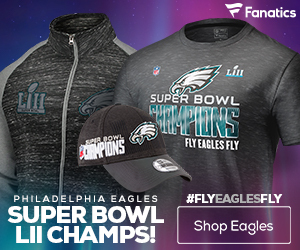 The Eagles could exercise Foles’ $20 million option for 2019, at which point Foles could pay $2 million to buy out the option-or, in a sense, $1 million if you consider his recent bonus as cutting his buyout in half. The team could then choose to apply the franchise tag, presumably with an eye to trading him in exchange for a handsome package of draft picks. Some might consider that approach as playing hardball with a player who has more than earned the right to cash in in free agency and find his own starting job in the NFL. Given the way the Eagles have handled themselves with Foles, thus far, we’re betting work out something (like trading Foles to the team he prefers) that will make both parties happy in 2019.